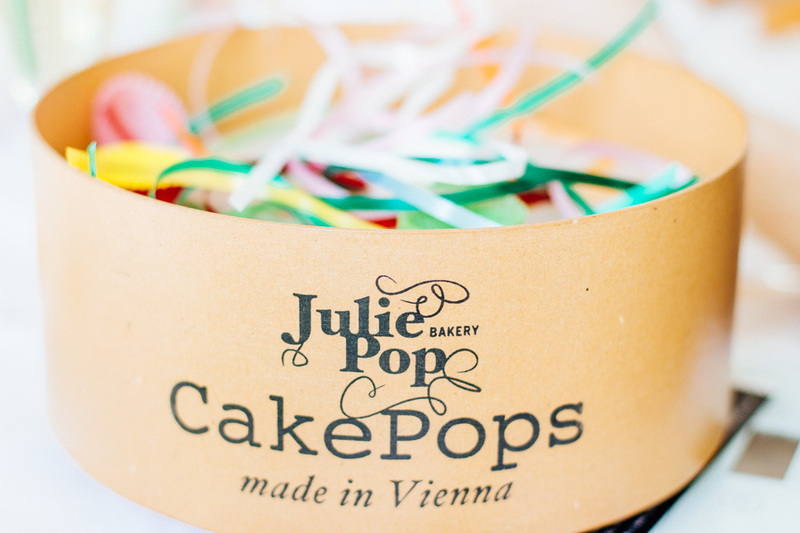 Right after my return to Vienna from Paris, I took part in making cake pops with Julie Pop Bakery. 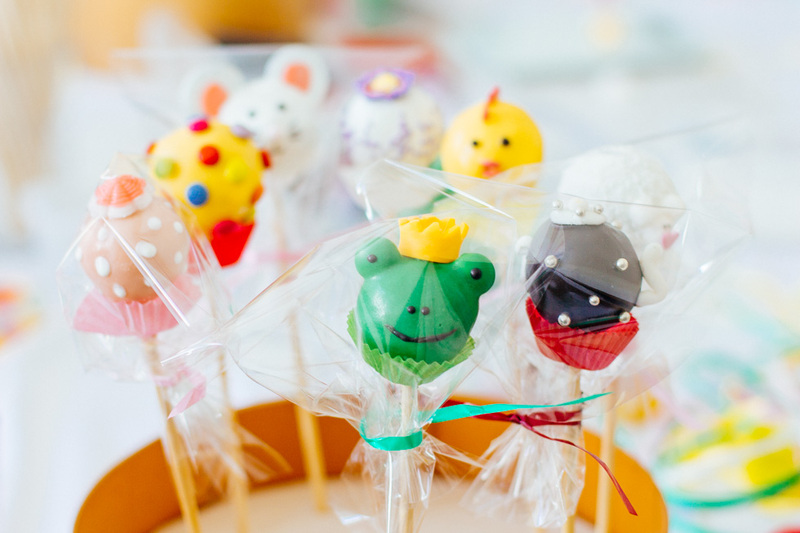 For a long time I have been longing to experience something different than the usual things in Vienna, so I was very happy to have that opportunity. 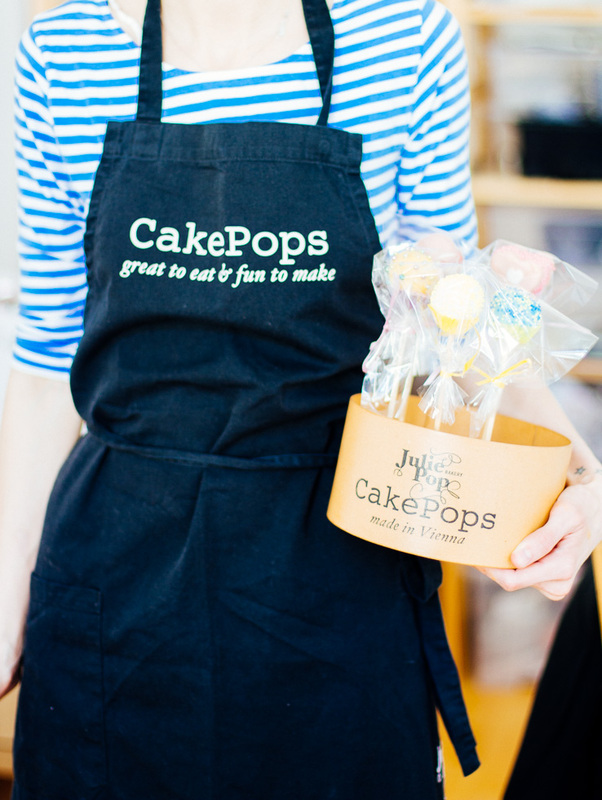 Julie, with her mother, welcomed us, explained us step by step how to make cake pops and helped in every step in creating them. 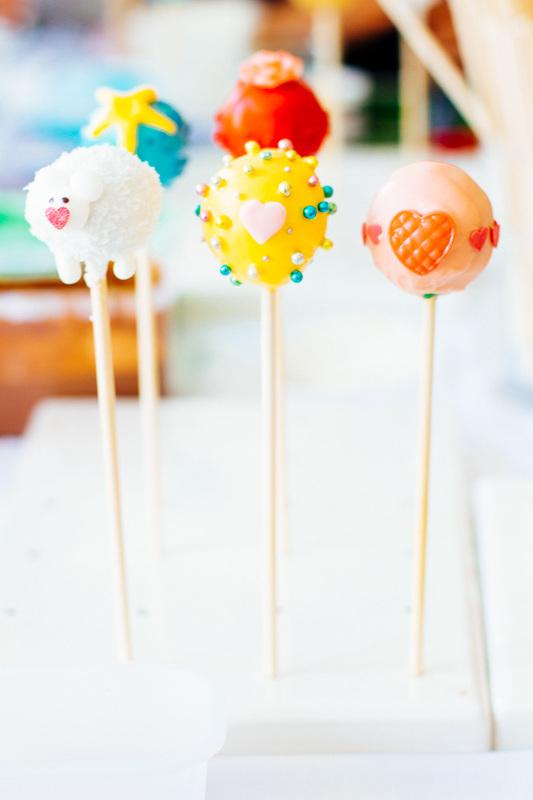 Besides, everything was provided to us: bread dough, lollipop sticks, candy colors, cake pop stands and so on. 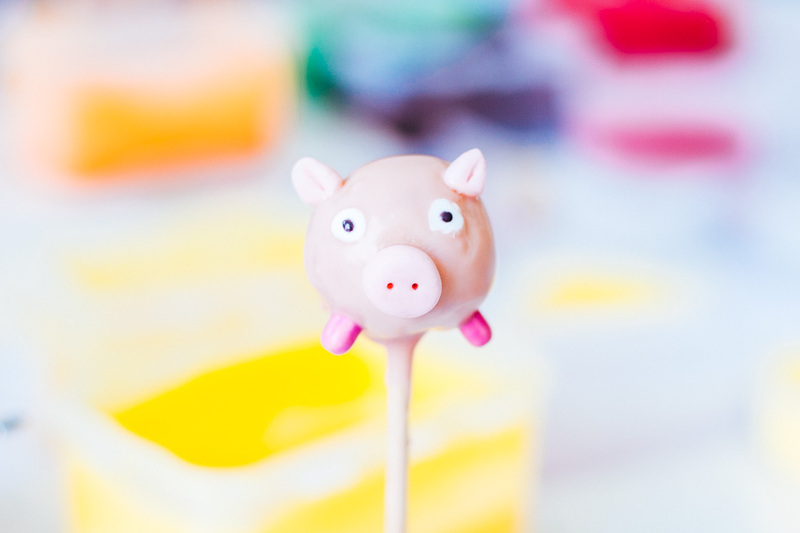 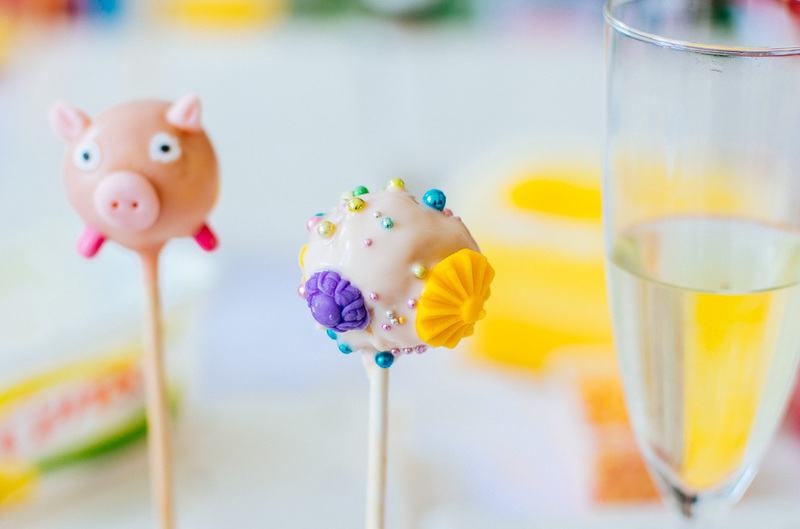 I wasn’t that creative I am afraid that day, but the other girls of the group made pigs, princesses, frogs and so many other cute and funny cake pops that you can see in the photos above. 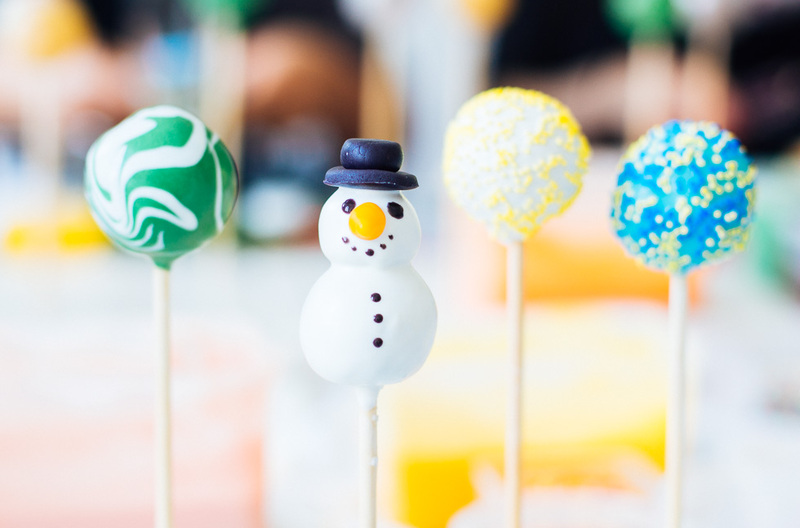 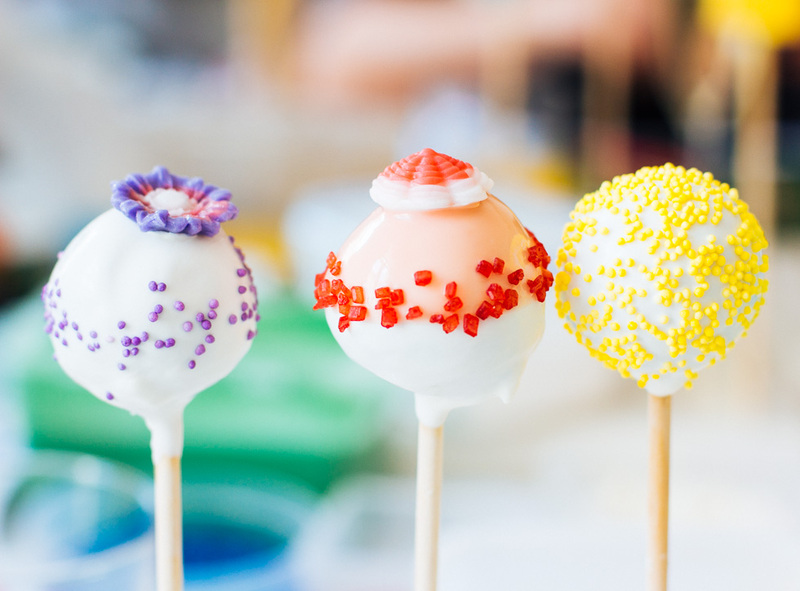 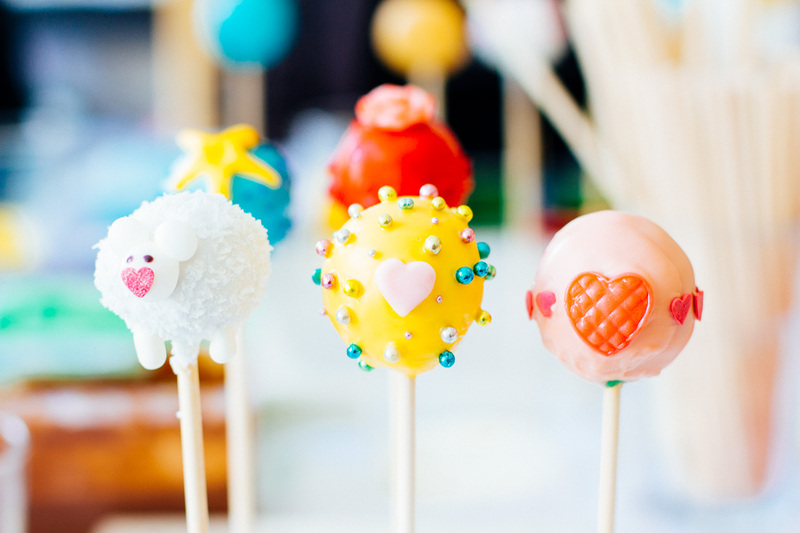 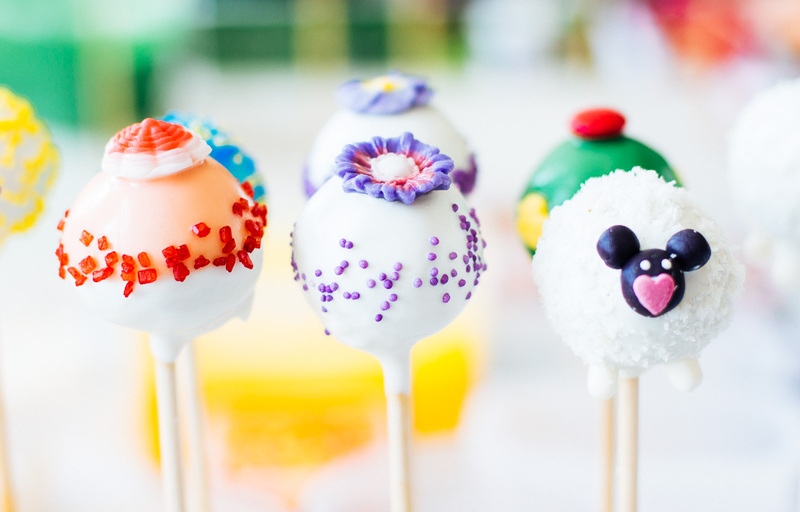 We were free to use our imagination without boundaries to make the yummiest and coolest cake pops. 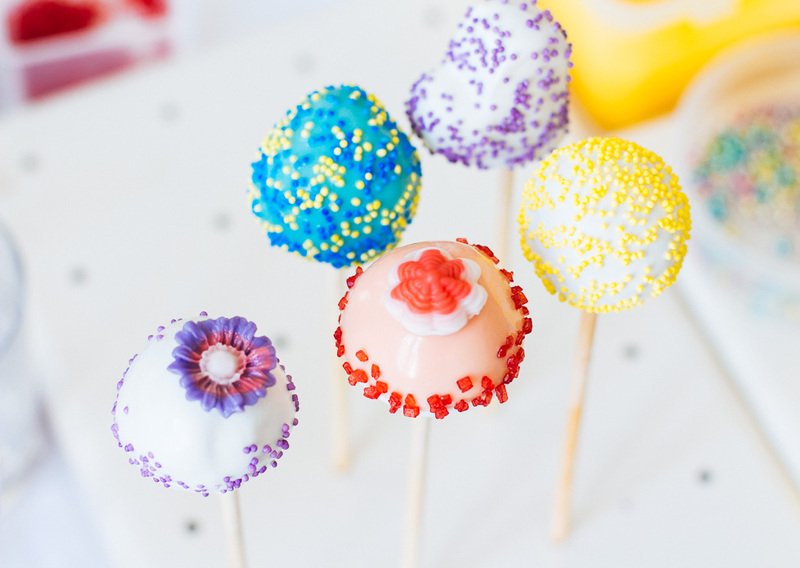 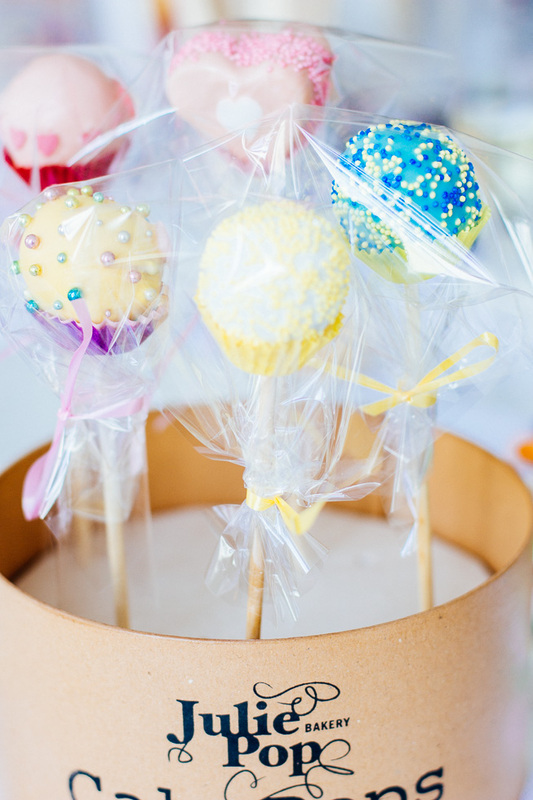 I think cake pops are a nice birthday present, but also ideal for parties, or for any occasion if you want to treat somebody with something special and surprise them at the special time. 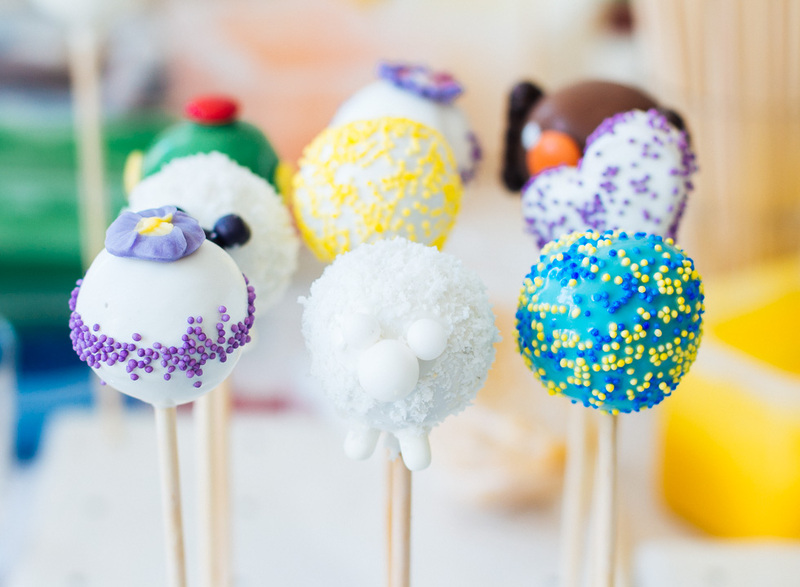 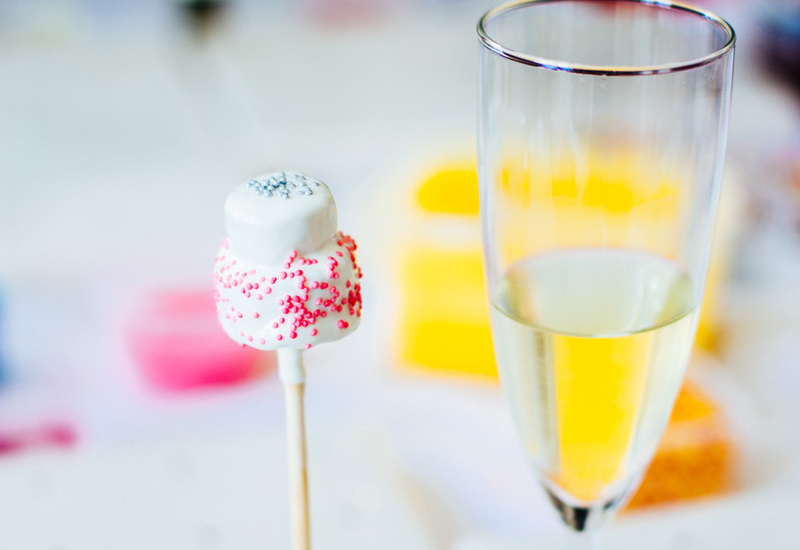 I think cake pops are always very well received and very much enjoyed by everybody. 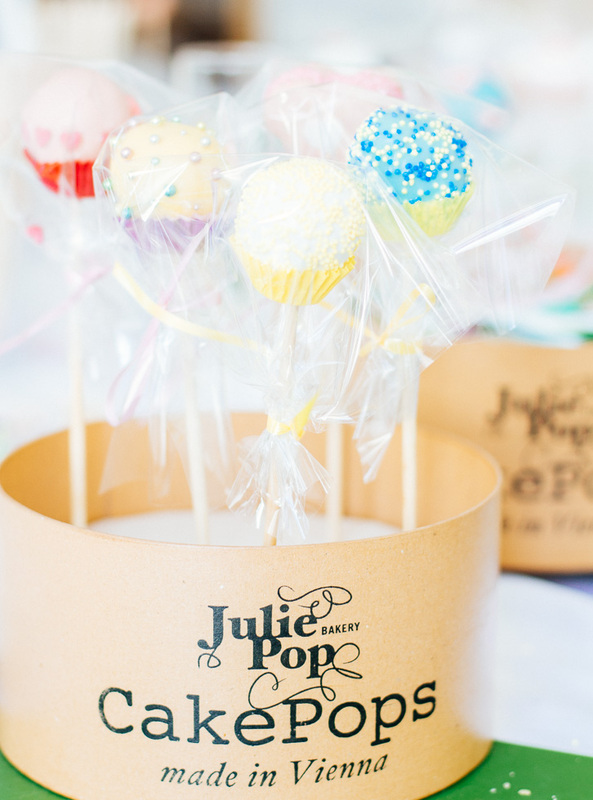 For that reason, I read that you can also order them via email from Julie Pop Bakery.